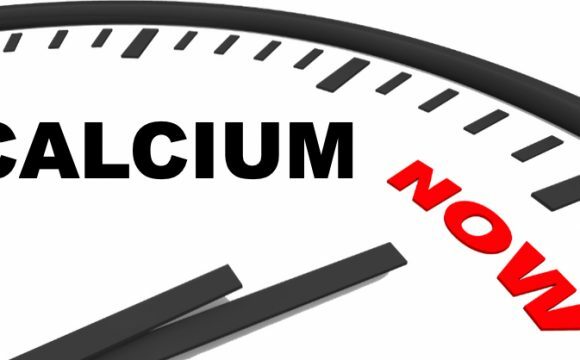 Calcitic limestone combined with PHCA™ and soil wetting agents improves calcium availability in the soil and in the plant while providing improved soil moisture retention. This allows for more uniform and greater delivery of other nutrients. 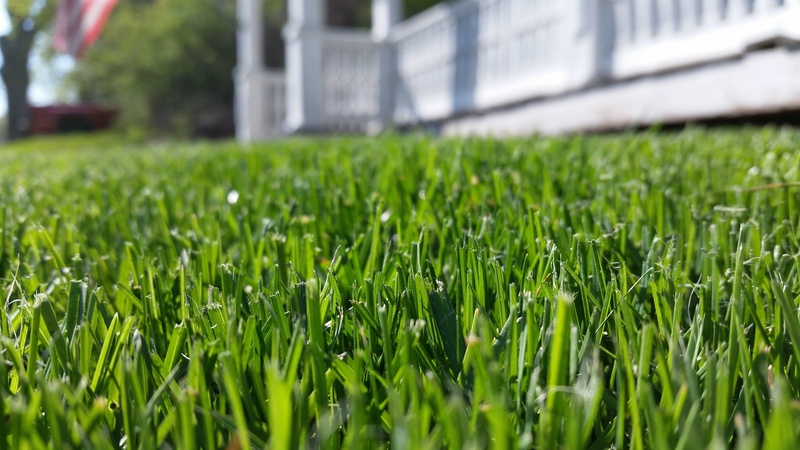 To maintain optimum pH and improve soil moisture retention, apply Verde-Lawn Hydro at 5 pounds per 1,000 ft2 or 220 pounds per acre (250 kg per hectare) at least twice per growing season, or as needed. Soil test recommendations should be used to determine liming needs. 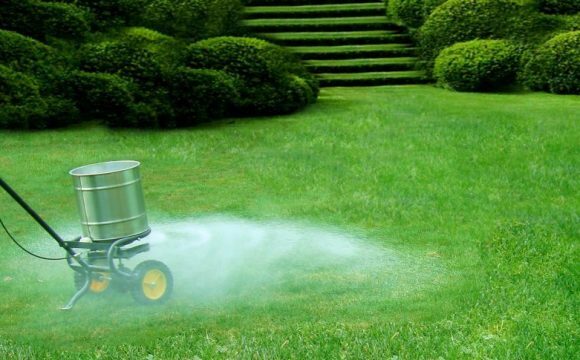 To adjust pH, apply Verde-Lawn Hydro at 10 pounds per 1,000 ft2 or 435 pounds per acre (500 kg per hectare), or as needed. In most soils this will raise the soil pH up to one full point. Retest and reapply, if needed, at this rate. 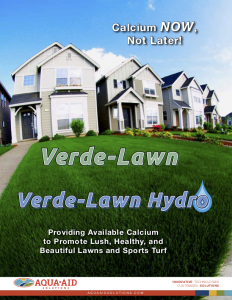 VERDE-CAL can offer some relief by releasing calcium and thus conditioning the soil and making other nutrients available. 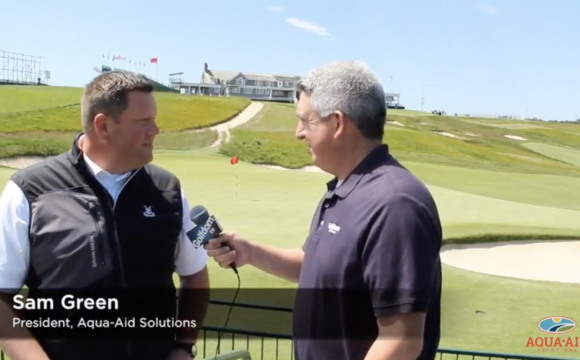 AQUA•AID Solutions provides customized innovations that solve turf and ornamental challenges by improving soil and plant health. AQUA•AID Solutions' technologically advanced active ingredients with modern equipment technology in Imants offers turf managers synergistic solutions delivering long lasting agronomic value, improved aesthetics and playability.